The wonderful folks at Heidrick Ag Center will help you design and create a unique meeting and catered meal. After your meeting consider scheduling a guided tour of the museum. For additional information about daytime and evening corporate events, please call. 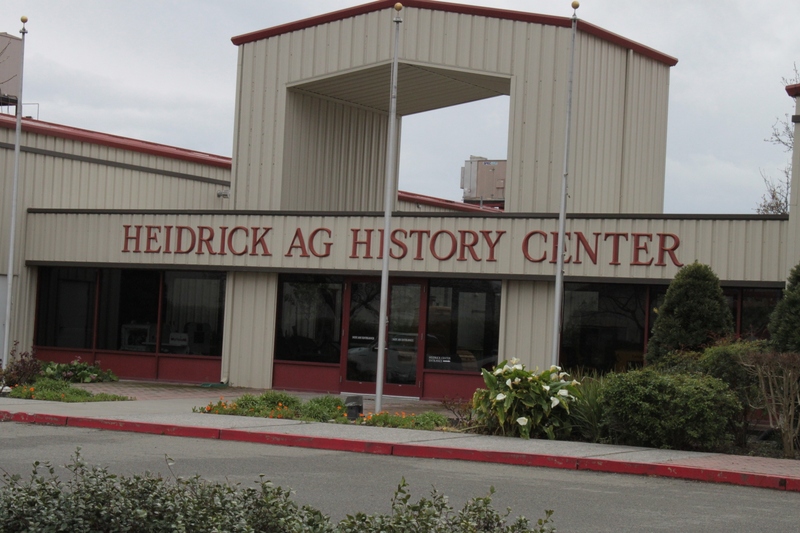 The Heidrick Ag History Center looks forward to providing you with the ideal setting for your special occasion or meeting. Whatever the size, large or small, they have appropriate space and amenities for your event. Choose from a spacious banquet room, lush garden setting of our lovely outdoor courtyard with meandering walkway, or the museum itself for that special event that would be enhanced by the historical ambiance that vintage collections provide. Ludy’s has worked many events at the Heidrick Ag Museum over the years, and will continue to do so for years to come. Their facilities are both spacious and graceful with a rustic trend, and their banquet rooms provide excellent facilities to cater all kinds of events, from both a catering and planning standpoint.